Dongyang Yuantai Aluminium Co., Ltd.
Dongyang Yuantai Aluminium Co., Ltd., founded in 1996, is a private science and technology enterprise, located in Nanma Industrial Zone of Dongyang. Our company covers an area of 30,000 square meters, has 108 employees, a group of excellent engineering technicians and senior and intermediate technology backbones and skilled workers, and has the ability to develop and innovate technologies. Our company now has owned aluminium and aluminium alloy lines, advanced plane casting and rolling machine, and casting ignot heat-rolled production and spectrum testing equipment. 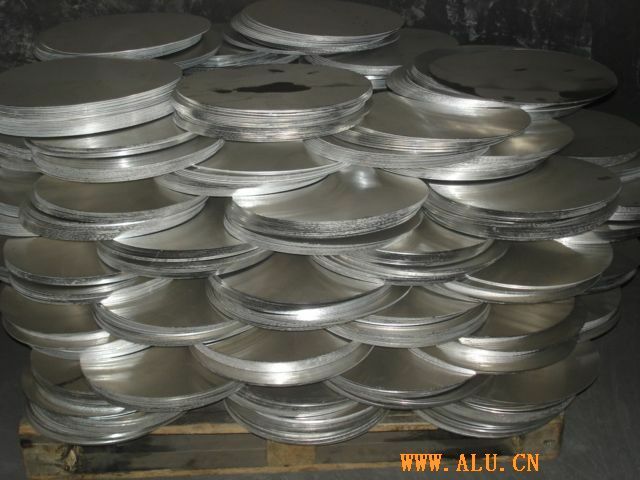 We can provide a series of aluminum and aluminium alloy board, strip, foil, and different wafers.